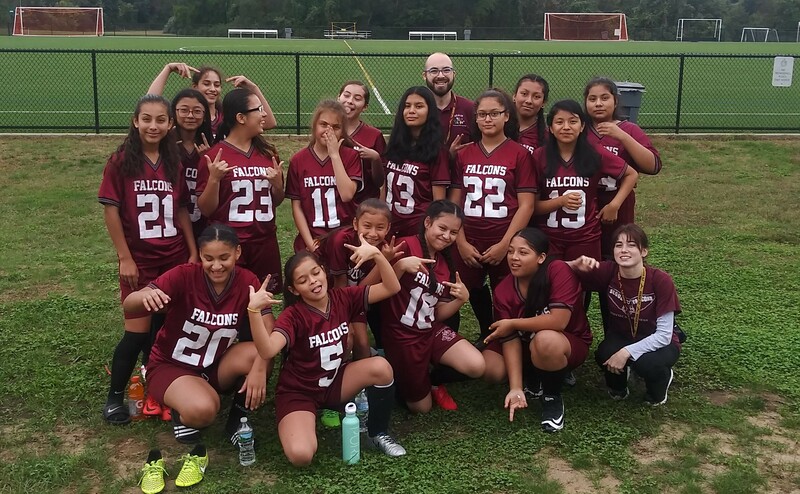 Last Thursday, the ladies of the Falcon Soccer Club traveled to Rehoboth, MA to take on the The Lincoln School and came away with victory, 2-0. Continuing their winning ways on the road has been the theme so far for the club and will need to continue as the Falcons travel for most of the season. The scoring was opened up by 8th grader, Carolina Valasquez, who score for the second game in a row. Her goal proved to be all the Falcons would need as 7th grader Nadia Reyes posted the first shutout of the young season in net. 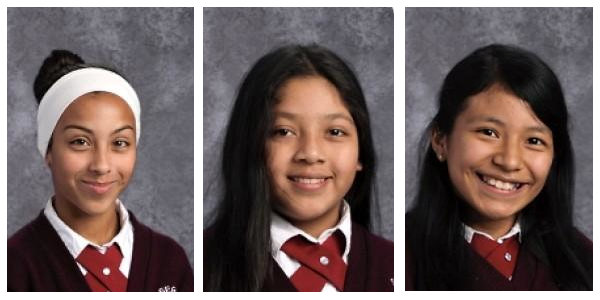 7th grade star Marlen Vicente added the insurance goal to make the game out of reach for the ladies from Lincoln. Coach Zane Wilkinson expressed how proud he was of the team. "The whole team did a great job of playing fluid soccer and remaining on the offensive throughout", he said. "Nadia (Reyes) was excellent in goal. Keeping a clean sheet at this level is tough and it was a huge boost to our teams confidence". Segue's next game is a co-ed affair on October 9th, against Community Prep at India Point Park in Providence. Game time is 3:30 PM.